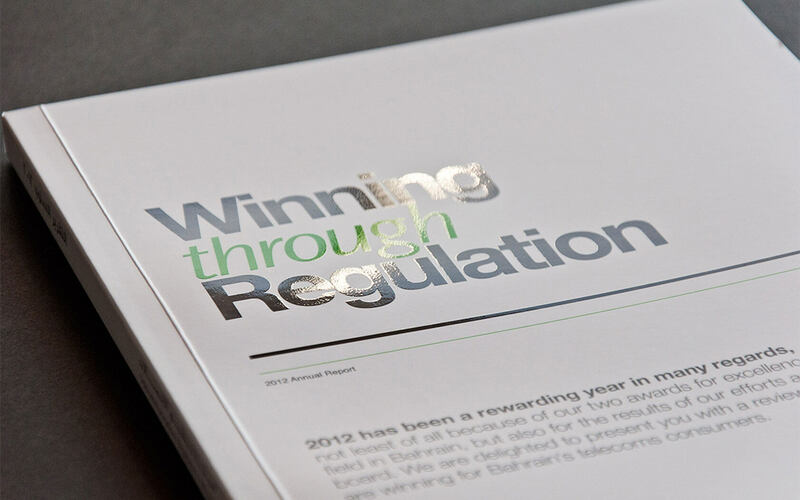 Report design well-delivered to a leading Bahraini company by Unisono. We are proud to be appointed by one of Bahrain’s biggest holding companies to work on their 2018 annual report design. The company was really interested in having a great report design and has roots that go way back to 1883 and since then, it has served Bahrain in diverse industries such as retail and distribution, hospitality, food and beverage, trading and logistics, contract services and many more. Unisono and the client have collaborated in a few projects in the past, including their 2017 report design. 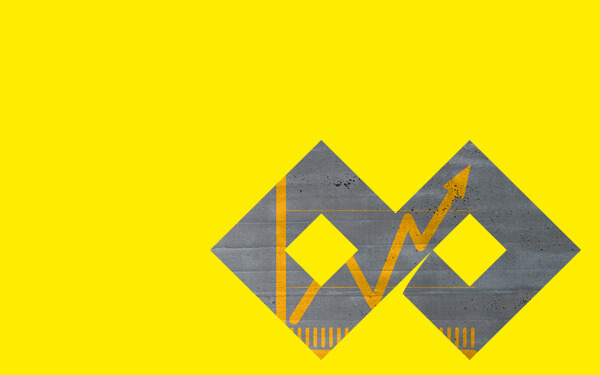 This year, we were briefed to develop a new edition with a bold creative presentation, marking the company’s growth and progress over the years. Unisono was awarded this project because of our award-winning credentials, enduring reputation and outstanding client service that continue to set the standard in the region. Our work began towards the end of 2018 and has now been completed and delivered to the client. 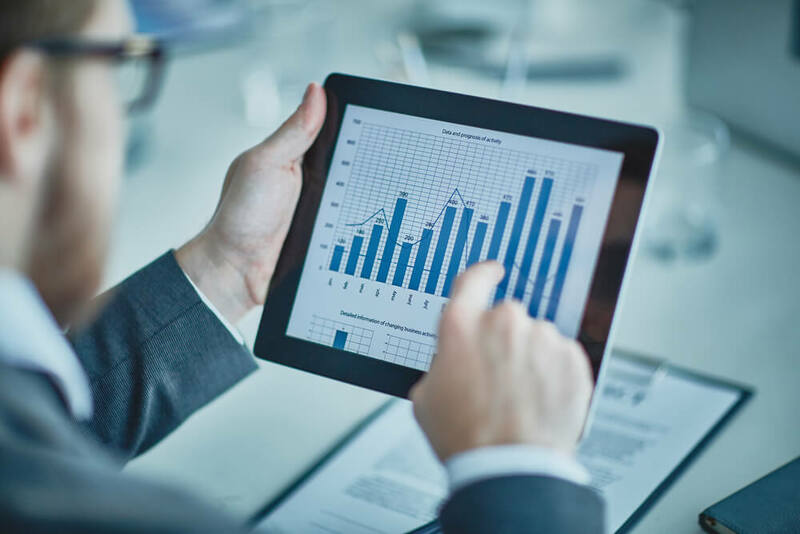 Only a few weeks ago, the company’s success has seen the light of day, presented through a modern, elegant and professionally designed report. To top it all off, this year, the client decided to go with a paperless annual report design and share it with its stakeholders in a practical and portable USB flash drive. Not only does it show creativity and innovation, but also responsibility and respect for the environment. This project is yet another fantastic win for the agency and a great opportunity to build strong and lasting relationships with clients that share our vision of brilliance and positive transformation. For more information about our other design projects, check out this link. 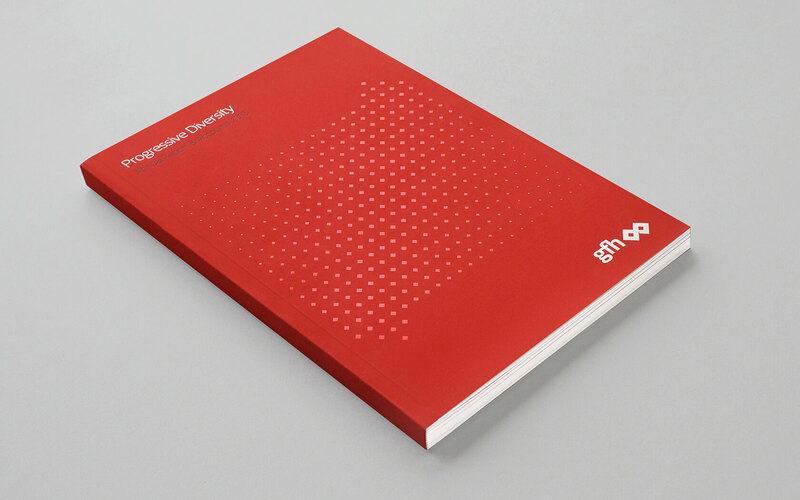 A new take on annual report design and presentation has come to Bahrain. After winning a Design & Design award last year, we are really buzzed to be working once again on GFH's annual report for 2015. 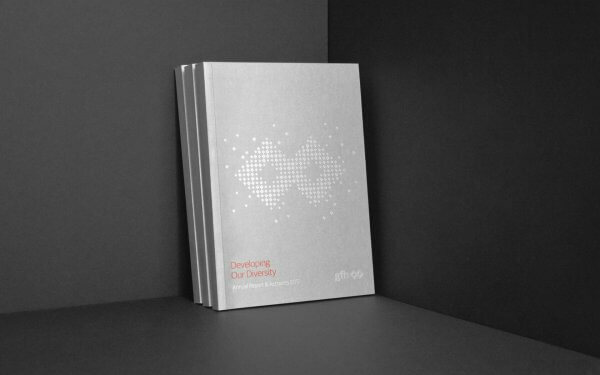 From inception to production, this beautiful annual report for GFH takes the concept of diversity to heart.